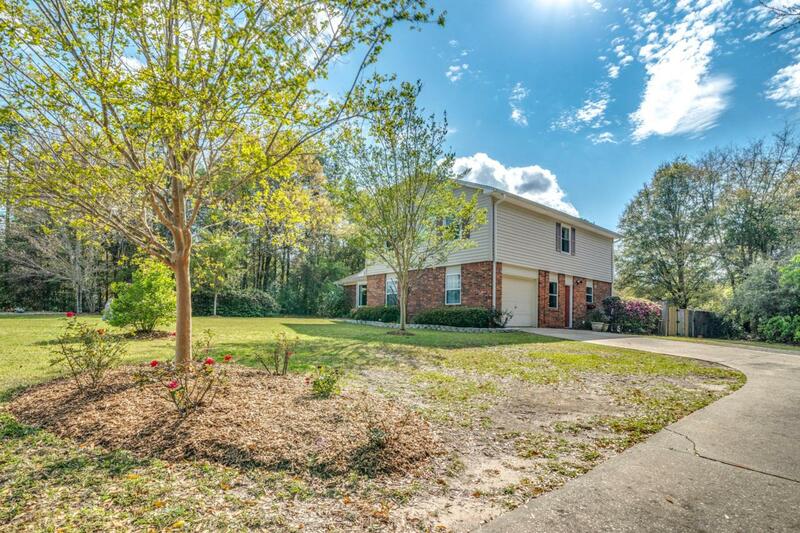 Retreat to this picturesque 4/3 home sitting on a just over 1 acre, flat lot. As soon as you enter, you will be greeted into a large foyer & immediately notice the stunning hardwood flooring in the livingroom. Just outside of the formal dining space is an updated kitchen with granite countertops, pull out drawer shelving in the cabinets, and stainless steel appliances. 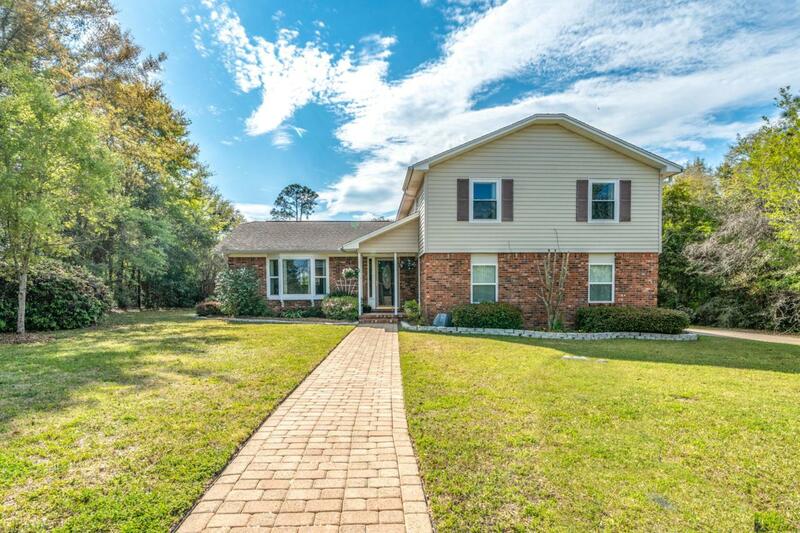 Head upstairs to the four large bedrooms & beautifully updated bathrooms w/tiled showers. The family room boasts crown molding & a wood burning fireplace. Continue through the livingroom to a spacious flex room that is perfect for entertaining. Out back there is a fully fenced in backyard with double gate. 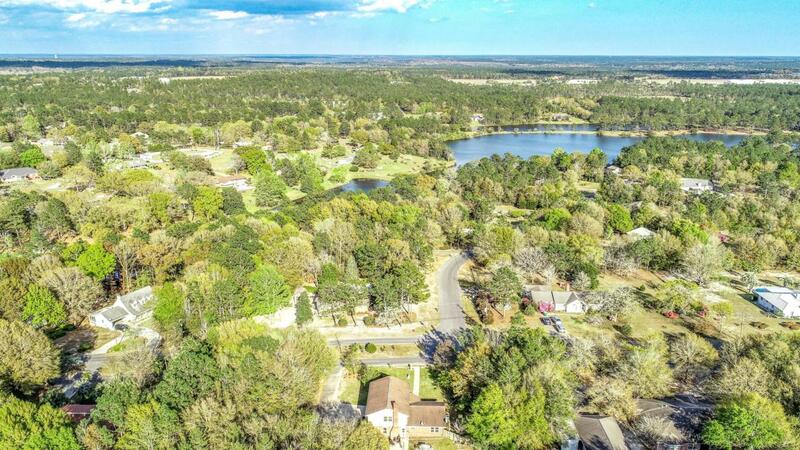 Within the established tree-lined neighborhood, and walking distance from the home, is access to a fully stocked lake.Seller willing to contribute to buyers closing costs and provide a home warranty with acceptable offer.